Motivating employees to grow, thrive and be more productive. We build a culture of recognition and rewards to engage and retain your staff. We make recognition easy. With one click you can recognize employees. Employees can choose their own rewards or select from over 10,000 ideas. You get detailed reporting so you can clearly understand the ROI. We help both small and large organizations implement effective recognition systems. "As a tech company we're always looking for ways to keep our team fired up. This was, by far, the most popular program we've had this year. People love the recognition and the ability to knock things off their bucketlist." "Bucketlist is a culture building platform. It's a great way to align staff members around values and key activities. It's also a ton of fun. From an ownership perspective I'm always interested in recruiting and keeping great people and this is the best tool I've found". "Helping your staff fulfill their goals improves productivity, engagement, and overall job satisfaction." Our platform makes it a snap to roll out an enterprise awards program. 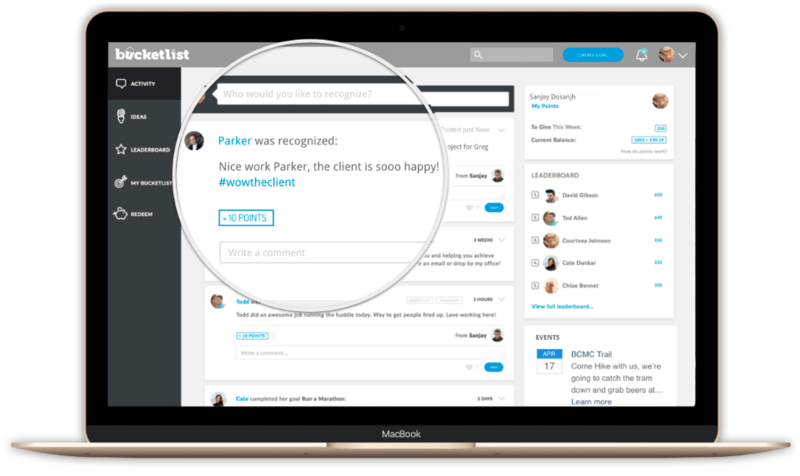 Unlike any other platform, Bucketlist rewards employees in a way they love. Only 1 in 10 employees values a gift card. 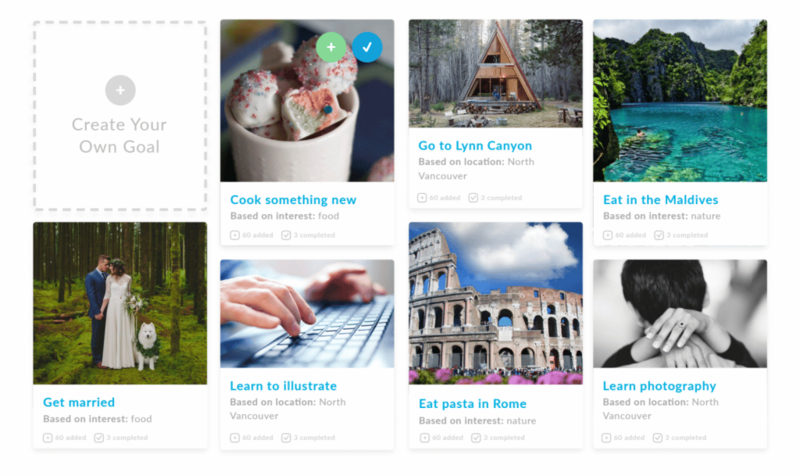 With Bucketlist employees can choose their own reward. We’ve seen people learn new skills like photography, speak new languages, and we’ve even seen one person fly to Tanzania to help build a school so that local kids could learn how to read. Our software makes it easy and fun for team members to recognize one another. 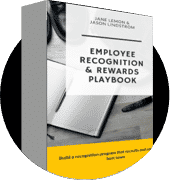 Reward your employees in a way that matters. With bucketlist they can choose from thousands of options or create their own reward.